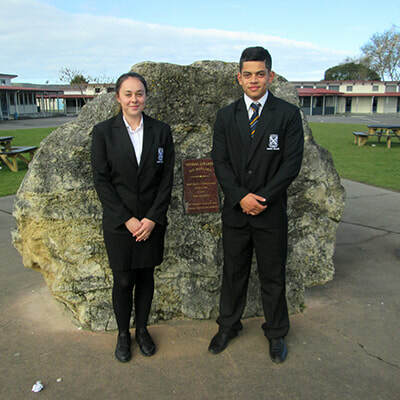 ​All Wairoa College students are required to come to school dressed in the correct uniform – no exceptions. ​Navy blue and gold Wairoa College polo shirt and navy blue shorts/skirt. Navy blue jersey, black jacket. Black shoes and socks. 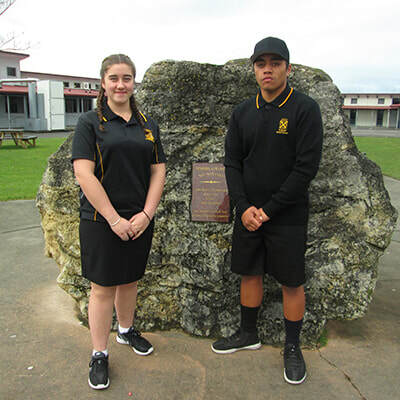 Black and gold Wairoa College polo shirt and black shorts/skirt/trousers. Black jersey, black jacket. Black shoes and socks. ​White shirt, black shorts/skirt/trousers. Black shoes and socks. All school uniform items are to be purchased from the School Uniform Shop. ​A list of these is available at the school office. 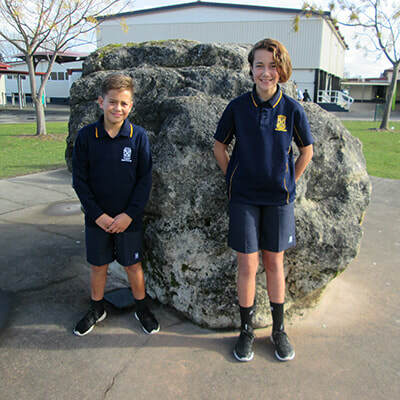 The Uniform Shop opening hours are 1:15pm—1:45pm daily except Fridays during school days. ​Eftpos is available but NO credit cards.